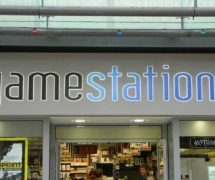 Home » News & Views » Things To Do » 7,500 Souls Sold To Gaming Company. Roughly. 7,500 Souls Sold To Gaming Company. Roughly. I have some questions to ask you, because I am an inquisitive person. The first one is this, do you buy games off the internet? Secondly, if so, have you read the small print? 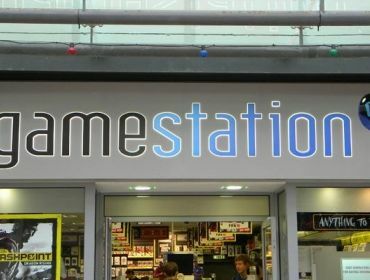 GameStation stated that around 7,500 customers sold their souls away on the day. So, a lesson is to be learned from this, my child. If you do not read the print of the small variety thoroughly, you could place your soul at risk… either that or your missing out on a free £5 off online purchases.